Come relax and have fun with your community members after a busy week of work, school, carpooling, sports and support a good cause at the same time! 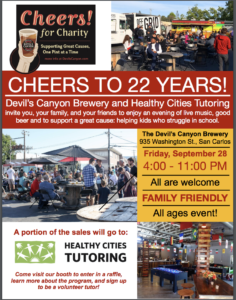 Cheers for Charity at Devil’s Canyon is a wonderful event with food trucks, live music, drinks for all ages, raffle and friends. 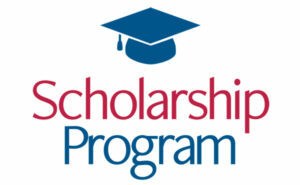 On this date only, part of the proceeds will go to Healthy Cities Tutoring. We hope to see you there!